Huawei is advertising his new top-of-the-line P10 especially the camera. But a recent comparison of the website DxOMark does not see the Huawei P10 in the camera at the top. Before the Huawei mobile phone among other things still the Galaxy S7. However, this has less to do with the image quality of the Leica camera installed in the P10. 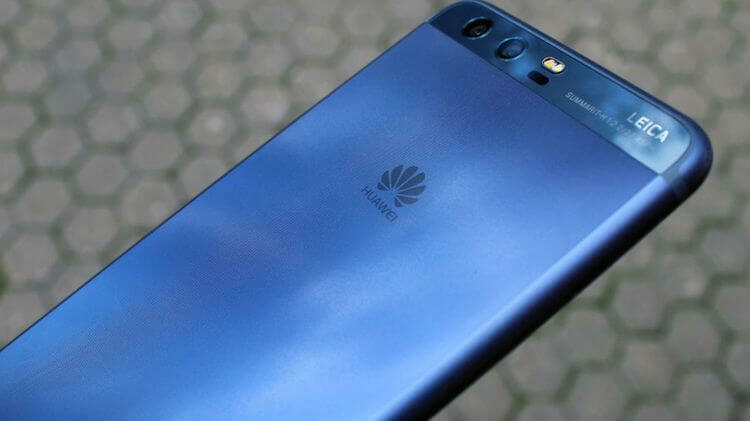 Huawei stressed in the marketing of its new top-selling smartphone Huawei P10 mainly the camera. It was developed in collaboration with the Europe traditional company Leica and is intended to enable studio-like portraits. In a comparison of the experts from DxOMark, the Huawei smartphone on this point also well off, but must be defeated some competitors. With 87 points the Huawei P10 ranked in the DxOMark rank list only in 5th place. In comparison, the camera experts see the Galaxy S7, the Xperia X performance. The HTC 10 and particularly the Google Pixel XL once again as a tick better. Decisive for this are less the photographic skills, but much more the video skils of the camera. In this category, the P10 scored “only” 84 points, leading to a devaluation of the overall score. Among the videos, the testers criticized, among other things, that under strong light shadows strong shading visible, under all conditions there is also a strong brightness noise. In the case of walking movements, slight differences in the sharpness of successive images also occur. It will be exciting to see how the upcoming Huawei P10 Plus performs in a camera comparison. The 5.5-Incher has, among other things, significantly more powerful lenses, so that it could be tight for the Galaxy S7 in comparison.